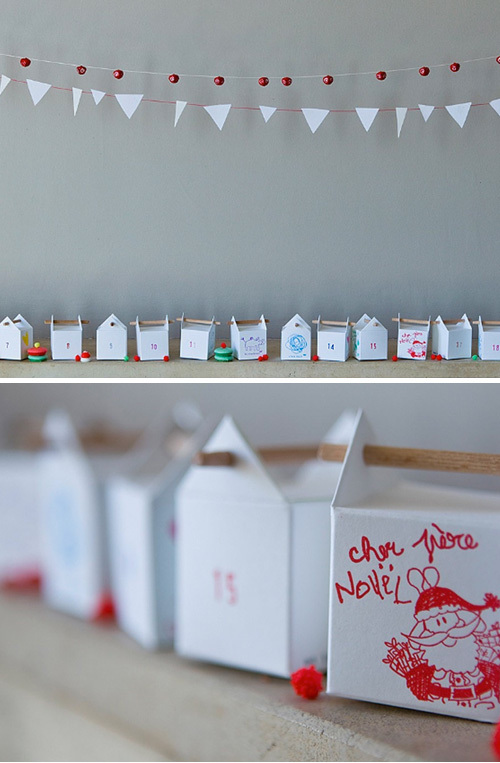 Today I’m loving .. this original advent calendar designed by Noix de Coc’. It is made up of 24 paper boxes (in which you can put a nice surprise) to build and customize by yourself. Available here. Oh, this is adorable. What a fun DIY to do with my nieces!!! thanks!